CheckEZ Inspection Frame Introduced by DN Gates Manufacturing. The patented CheckEZ Inspection Frame allows HVAC technicians to inspect the evaporative coil on most any furnace cabinet, making it quicker an easier to take static pressure readings and to inspect the top of the furnace heat exchanger. 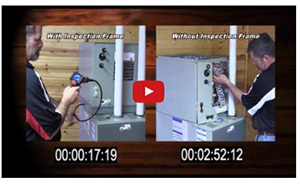 See what a CheckEZ Inspection Frame can do for your HVAC techs. 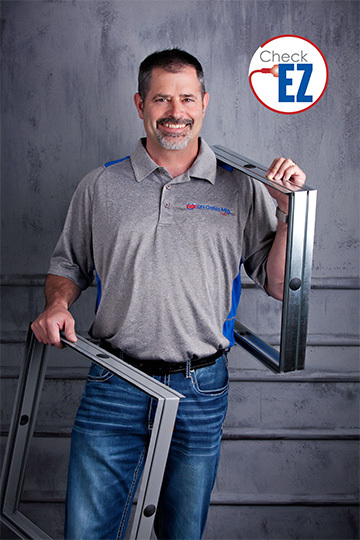 CheckEZ Inspection Frame comes in many sizes to fit all manufactures furnaces and cased coils and will help the HVAC contractor differentiate their company from the competitor. 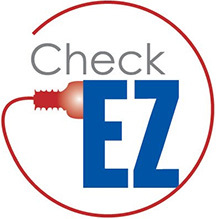 CheckEZ Inspection Frame will give the homeowner peace of mind knowing their system can be inspected thoroughly every spring and fall to keep the system running at maximum efficiency. Technicians jobs are easier and service department revenues will grow with the use of a CheckEZ Inspection Frame. For more information on the CheckEZ Inspection Frame, please visit www.coilinspectionframe.com. For more information on DN Gates Manufacturing, please visit www.dngates.com.